My tenant disappeared, what do I do? 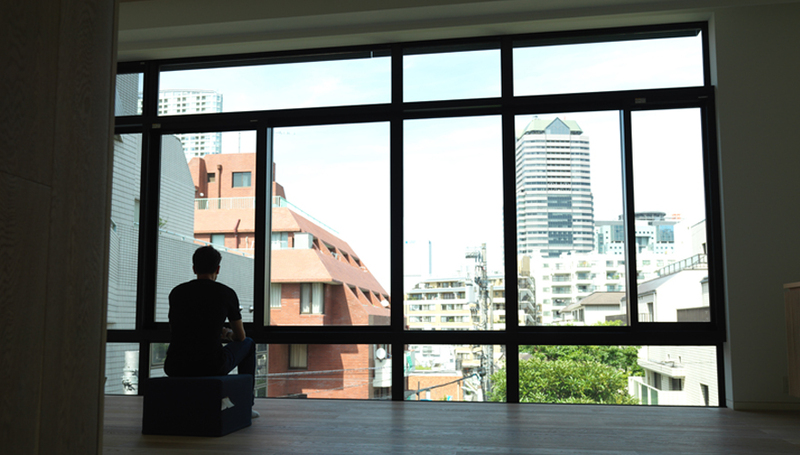 Japan is well known for having leasing laws that heavily favor the tenant and in a previous article I outlined why it is important to screen tenants carefully with your property manager and make it a condition for tenants to use a guarantor company when applying for the apartment. So, assuming a prospective tenant has made it through the application process and several months or years have passed without incident, what happens in the unlikely event that they stop paying rent. Assuming the tenant signed a lease agreement together with a guarantor company, then depending on the specific guarantor company used, there is a set notification period when the guarantor company needs to be notified. Some companies require notice within 10 days of the missed rent payment to within 40 days depending on which company was used. Failing to notify the guarantor company within the notification period doesn’t mean they will not cover the lost rent; it means only they won’t cover the lost rent that falls outside of their notification period. For example, you left Japan for three months and only noticed the tenant hadn’t paid their rent when you returned. If the guarantor company’s notification period is 40 days, they will only cover lost rent 40 days prior to when you notified the guarantor company of the truant payments. This is why even if you have a property manager and you live in Japan, it is important to keep an eye on our bank account. This problem would manifest itself first in your bank account to which you would then notify your property manager. If you are using a Housing Japan virtual account, then we would have the same visibility as you. More eyes on the account means more chances to notice faster any missed rent payments as we check the account on regular basis. Regardless, it is important to note that the eviction process is not the responsibility of the property manager but that of the owner. This isn’t only Housing Japan but every property manager that operates this way. The eviction process is very technical legally and needs to be done in the hands of a lawyer and not a property manager. We can introduce you to a lawyer however the lead will be the lawyer, not us. Should the tenant for some reason have been allowed to lease your property using a personal guarantor rather than a guarantor company, then the same eviction process can be carried out but there is no guarantee that the lost rent will be recovered from the personal guarantor. The eviction process is very lengthy and the chances of recovering lost rent from a personal guarantor is less than 50/50. Hence, it is imperative that a guarantor company is used. The guarantor company covers the lost rent to the owner while at the same time sending the hounds upon the truant tenant. The guarantor company also initiates and executes the eviction process, a process during which the rent is covered by the guarantor company. On top of this, the guarantor company will cover all legal costs for the owner throughout the process. Disappearing tenants happen for various reasons. A common reason is lack of cash but another, less thought of common reason for rent truancy is long hospitalization. In the guarantor company’s eyes, there is no difference. Late rent is late rent and this is what the guarantor company is paid to cover. How the guarantor company chooses to deal with the tenant and their specific situation is up to the company. While the guarantor company and the tenant are having it out however, your rent stream is protected. Cancelling a lease agreement is well outlined in the lease contract tenants sign however what takes the eviction process so long is getting permission from the courts to remove the tenants’ belongings. This takes 6 to 8 months after 2 months of rent truancy. 2 months is the magic number according to real estate law for when lease contracts can be cancelled. However what takes the eviction process so long is obtaining permission from the courts to remove the tenant’s belongings from the unit. This can take anywhere between 6 to 8 months to achieve. This means potentially a total of 10 months (could be shorter or longer depending on specific situation) where the tenant can live in the unit without paying rent while you get legal approval to reclaim your property. Therein lies the single greatest benefit of using a guarantor company. During this drama, the guarantor company covers lost rent and become the lead in the eviction process; a process that not only is costly to perform yourself but enormously time consuming. This is what makes renting out property in Japan relatively less riskier than other countries. If a guarantor company was used when the lease was signed, then you can rest easy knowing that even in the worst-case scenario, your downside is well protected.